This afternoon, the ASB Senate approved a proposal to open a student body election on a sustainability fee. This comes at a time when the United States government has displayed an extreme lack of leadership on issues concerning climate change and the environment, noted as one of the reasons for approving this fee proposal. The motion was nearly unanimous, with only one opposing vote. The fee, which would be set at $0.50 per credit with a maximum of $7.50 per quarter, is intended to establish a more inclusive sustainability initiative that empowers the student body to lead EvCC toward a greener future. Widespread support has been generated from groups and individuals across campus, such as the Students for Environmental Action Club and Student LIFE. Now that this fee is officially a student body referendum, the focus of the group behind the project will shift toward reaching out to the greater campus community to educate the students on what they will be voting on. The election is anticipated to be held in early Winter Quarter during the 2017-18 academic year. The revenue from the fee will be allocated to three different funds. The Campus Sustainability Fund will offer grant opportunities to students, staff and faculty who have the desire to implement their own “green” projects. The Green Investments Fund is a way to leverage the limited amount of money available via revolving loans and rebates, to accomplish infrastructural improvements and energy efficiency retrofits. Finally, a portion of the revenue will be allocated to the Sustainability Office to create more student employment opportunities. This referendum is significant, as it has been expressed that it will likely determine the future of EvCC’s sustainability efforts. The original funding is nearly diminished and the College is facing cuts in state funding. This pairing of dilemmas indicates that some of the programs currently in place would go away if no solution is found, and stalls in future projects are anticipated. 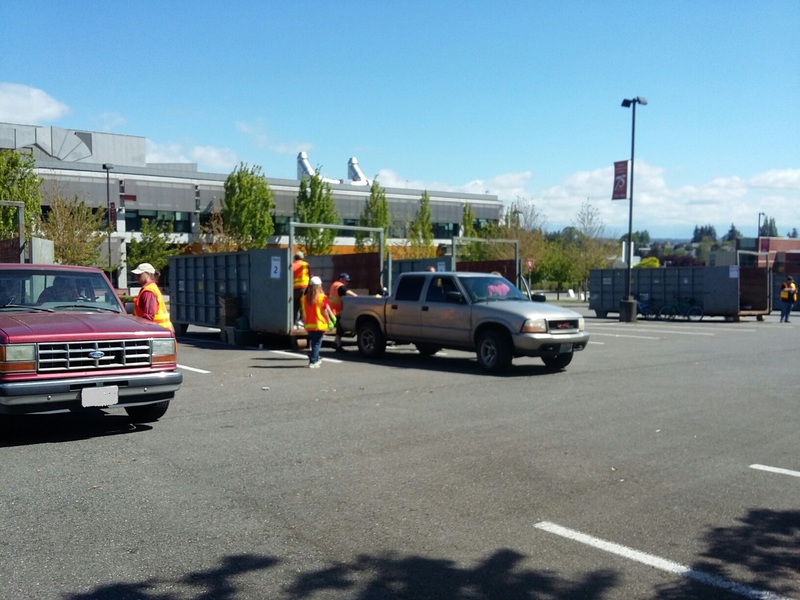 Check back soon for updates on this development, or contact the EvCC Sustainability Team to get involved or learn more by emailing sustainability@everettcc.edu. 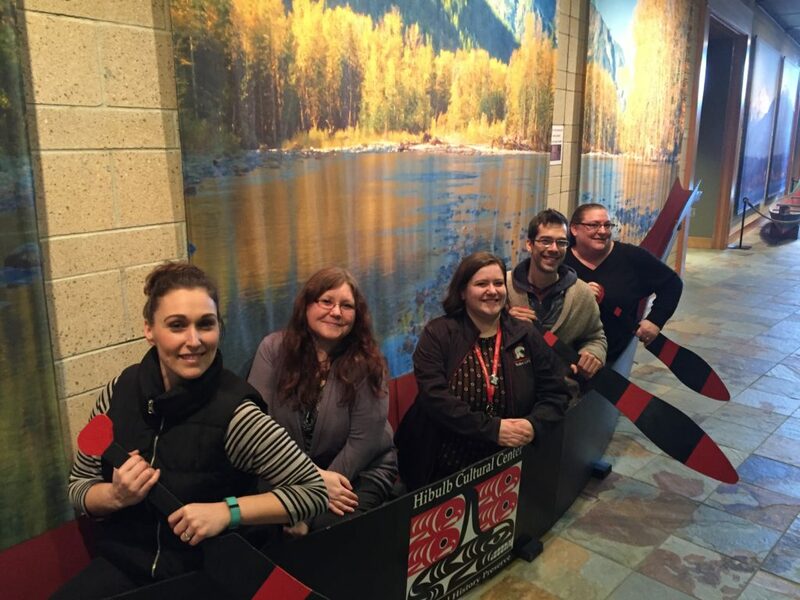 EvCC’s Leadership Academy provides a professional development opportunity for college faculty, staff, and administrators to enhance skills with specific emphasis on leadership practices, working styles, diversity, communication, group dynamics, design thinking, change management and conflict resolution. The academy takes place over the course of eight months and focuses on building small teams who work together on a projects that give back to the college. For the 2016-2017 academy, Team Hufflepuff worked with client Pat Sisneros, Vice President of College Services. 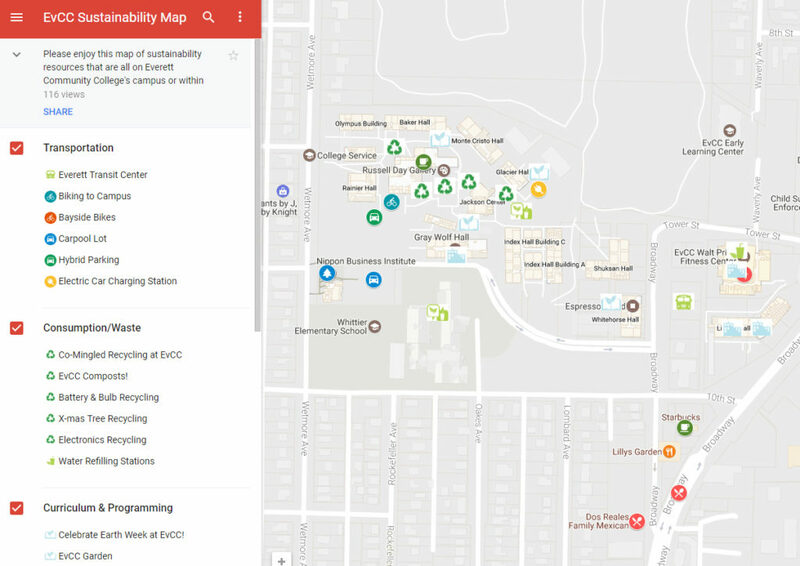 One of Pat’s areas of focus was making sustainability more institutionalized at EvCC and for the college to eventually be recognized as a national leader for sustainability. 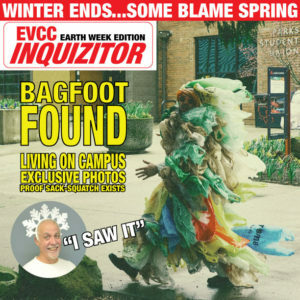 Of course, we already know that EvCC is doing some great work with sustainability, but it turns out that we needed to do a better job at telling our story and encouraging everyone to get on board. Team Hufflepuff tackled this project with the goal of completely revamping the college’s sustainability website with easier navigation, updated images, and action-oriented language. It would be an area to show off the great work that is already happening on campus as well as bring in new tools and resources to help spark greater interest on campus. Have you visited the new sustainability website? Have you used any of the new tools and participated in sustainability practices? Notice a colleague committing “random acts of greenness?” Then be sure to recognize them! Practicing sustainability is easier than you think! We’ve created a comprehensive map of tips, tools, and resources to help you live sustainable every single day. It doesn’t get any more convenient than that! Whether you take advantage of a bring-your-own-cup discount, or decide to participate in a carpool – here are the many ways that you can contribute to a better community at EvCC and beyond. 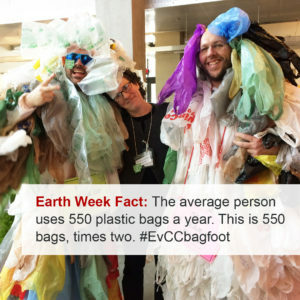 If you see a bagfoot, approach it cautiously, offer up any plastic bags that you might be carrying, and slowly hold up your phone for a selfie. 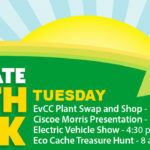 It’s almost time for Earth Week at EvCC and we are excited for all of the activities that we have planned on campus! 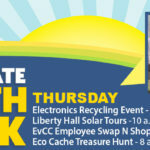 Earth Week activities are open to students, faculty, staff, and community members. 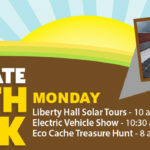 Check out all of this year’s scheduled Earth Week events! Want to know more? 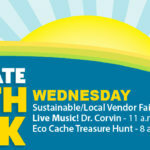 Email sustainability@everettcc.edu.